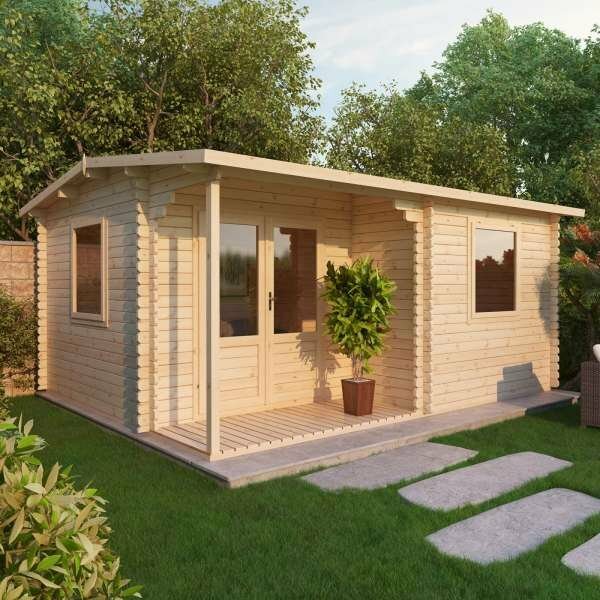 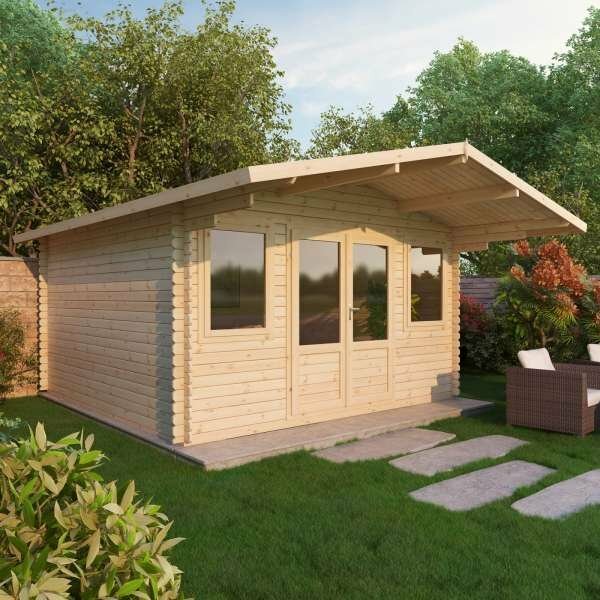 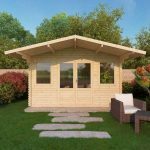 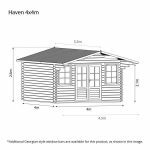 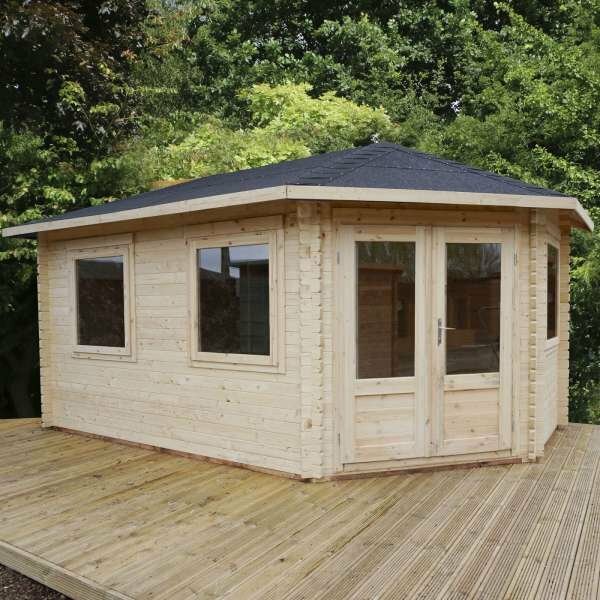 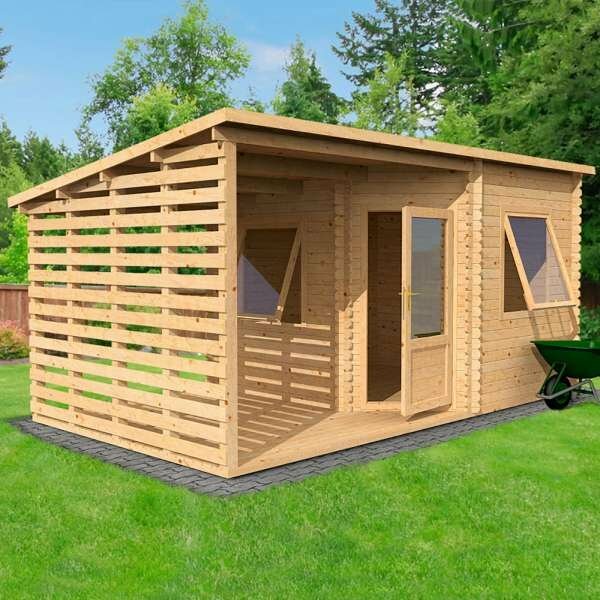 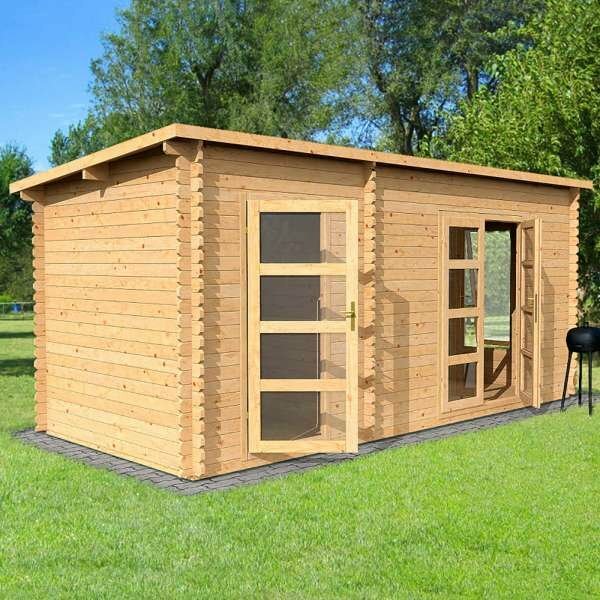 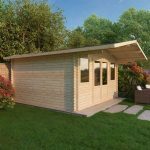 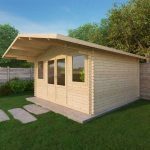 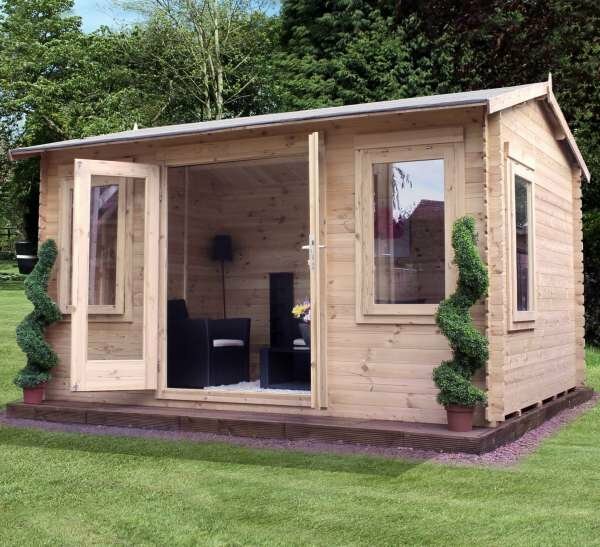 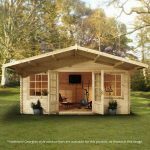 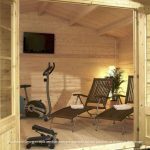 A strong and durable garden structure, the Mercia Haven log cabin is a practical outdoor space solution for any garden. 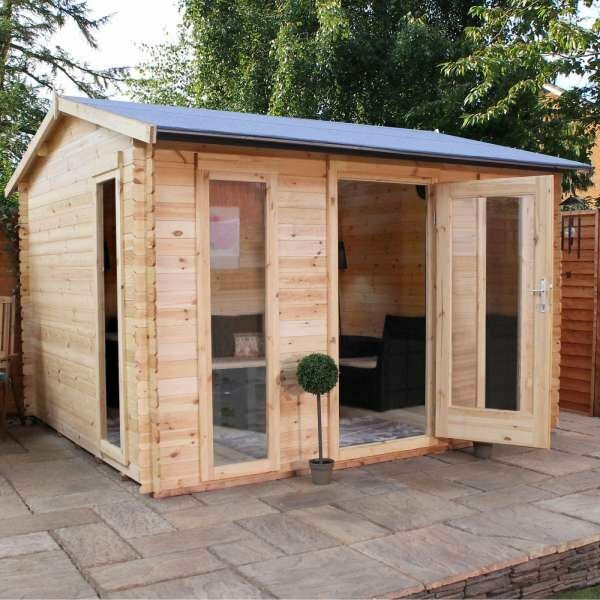 With interlocking tongue, groove cladding and groove floor and roof features, this garden shed is completely weather-resistant and will stand the test of time while simultaneously offering a cosy, warm and inviting space. 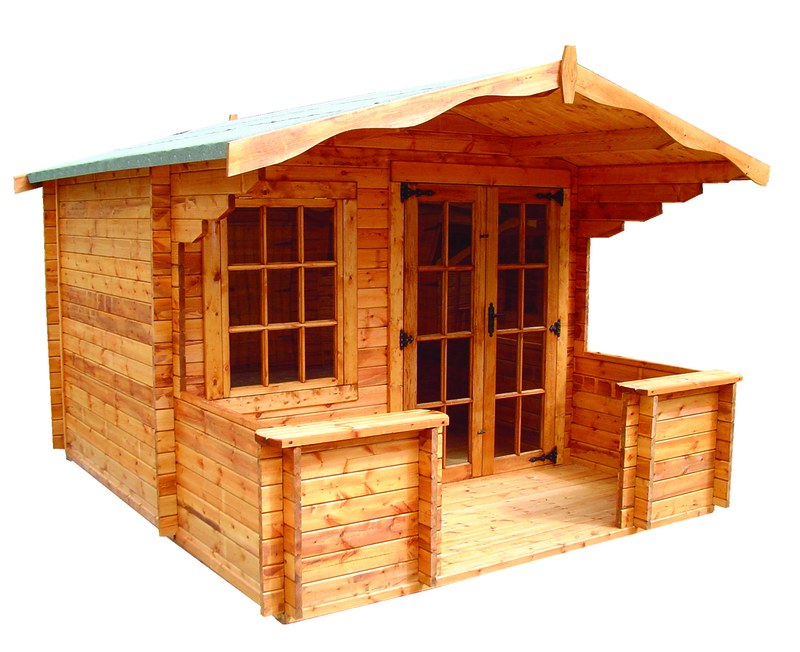 Features of this log cabin include a lock and key, glazed windows, double doors, and quality green mineral felt.